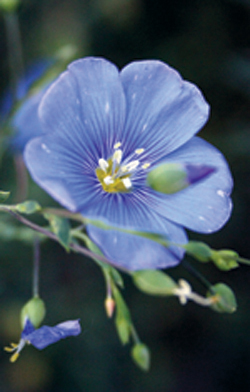 This wonderful perennial flower is generally a true blue, which is very rare in nature. 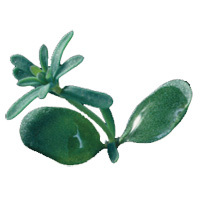 The flowers are five-petaled, like all members of the flax family, and are about 1 to 1½ inches in diameter. Each stem produces several flowers along its length, from the bottom up. There is usually only one flower open at a time, because they are very fragile. The lower flowers begin setting seed while the higher flowers bloom. 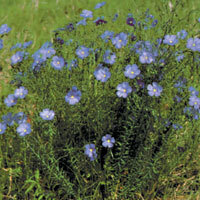 Blue Flax especially likes sandy soils, and generally thrives best west of IH-35.